On Performance, Outfit mined the sounds of the 80s but filtered it through the concerns and production of today: on follow-up Slowness, they perform a similar trick, but to even greater effect. The lyrics deal with dislocation, distance and dysmorphia, whilst the music tilts towards the lush, emotive soundscapes of The Blue Nile and The Colour Of Spring-era Talk Talk. In doing so, Outfit establish a link between visions of the future from thirty years ago, and the real present that has ensued. 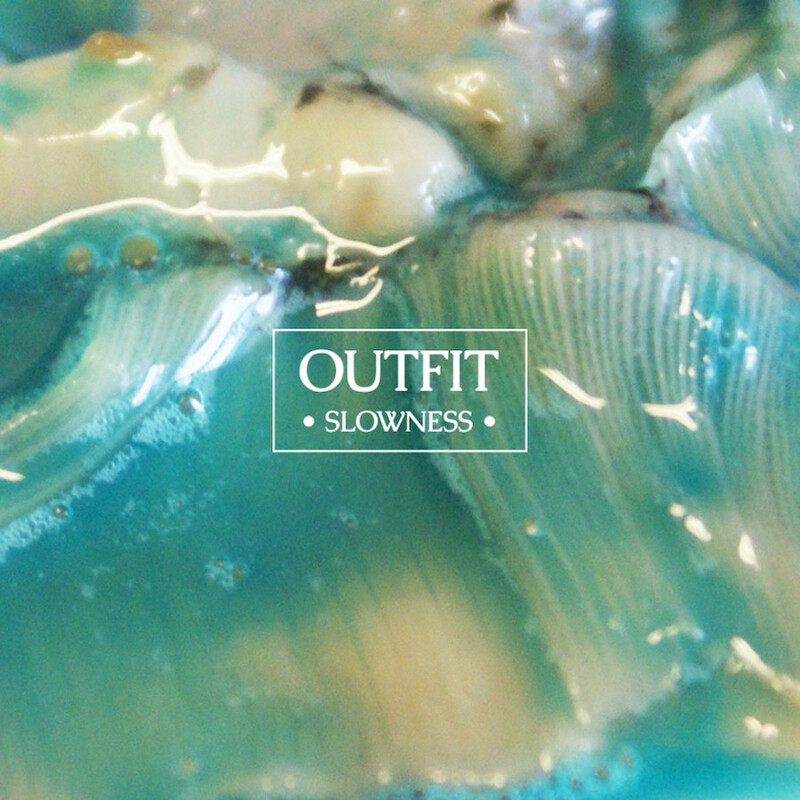 Slowness is a subtle and hugely rewarding listen that blossoms and enraptures over time: as with The Colour Of Spring, this album is the sound of a band revealing the true extent of their ambition and ability.